BASKETBALL SPOTLIGHT NEWS: ETU Select Joins Team Takeover! 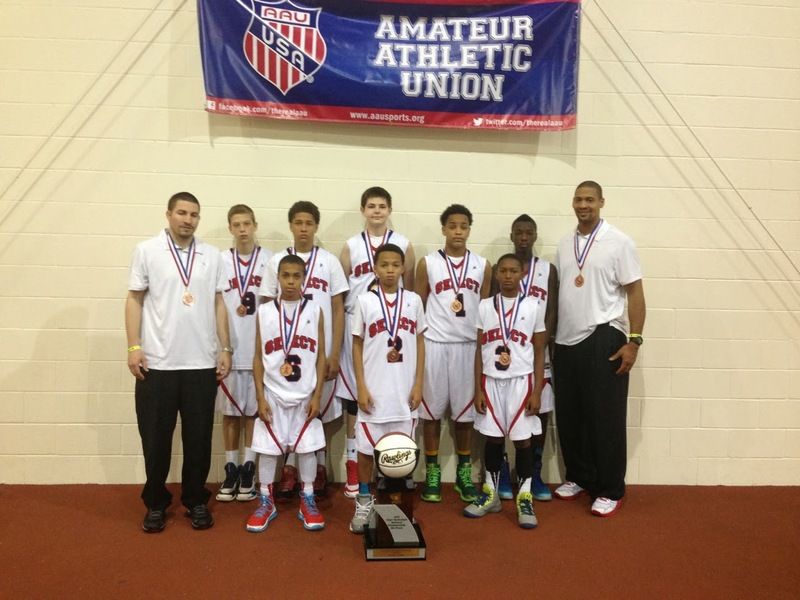 The Nike brand has struck again as 7th Grade squad ETU Select has decided to join the Team Takeover organization. After a successful season on the Spotlight circuit ETU Select made a great run at the AAU Nationals while finishing #8 in the country. Head Coach Junior Burroughs is ecstatic about joining a successful program like Team Takeover’s. “We joined arguably the best organization in the country to help our players get to the next level” said Borroughs. Team Takeover does have a vast history of success and was the home of Orlando Magic first round pick Victor Oladipo. Their success of the Nike EYBL circuit has been apparent since its inception but Burroughs is not looking that far down the road. He’s just concentrating on this season, “This move will give us the best chance to be a final four contender at the 7th Grade AAU Nationals in Memphis this summer” he finished. Basketball Spotlight will like to congratulate ETU Select and wish them well in their new move. We also will keep you guys posted on their progress.